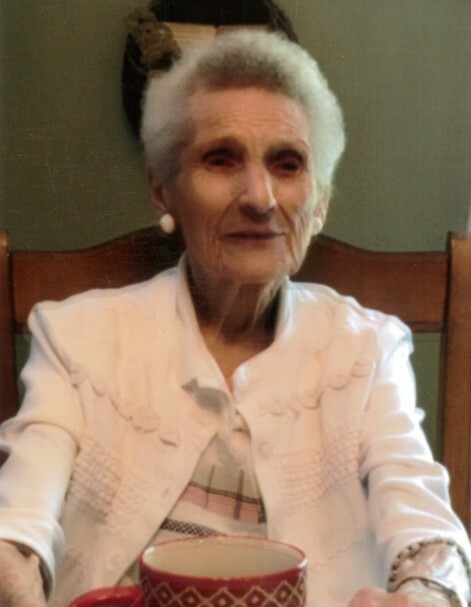 MaryAnn Donoho, age 95, of Central City, Illinois, passed away at 10:53 A.M. on Sunday, April 14, 2019, at Centralia Manor in Centralia, Illinois. She was born on May 22, 1923 in Carlyle, Illinois, the daughter of the late Fred and Minnie (Meier) Lyman. She married Raymond Donoho and they later divorced. Mrs. Donoho is survived by her son, Ronnie Donoho and wife Beverly of Centralia, Illinois; daughter, Diane Barton and husband Norman of Centralia, Illinois; grandchildren, Ronnie Donoho and wife Carrie of Centralia, Illinois, Michael Donoho and wife Sheila of Centralia, Illinois, Melissa Gunner and husband Bret of Sesser, Illinois, Benji Donoho and wife Erica of Centralia, Illinois, Shelly Baugh and friend Rob of Fairview Heights, Illinois, Danny Barton and wife Sara of Fairview Heights, Illinois, Jason Barton and friend Jessica of Centralia, Illinois and Joe Donoho and wife Amy of Centralia, Illinois, twenty great-grandchildren, five great-great-grandchildren and sisters, Shirley Merrell of Centralia, Illinois and Rosemary Overton of Moline, Illinois. Mrs. Donoho was preceded in death by her parents; son, Jasper “J.R.” Donoho; infant daughter, Janet Donoho; granddaughter, Becky Callendar; brothers, Fred Lyman and Joe Lyman and sister, Bernadine “Curly” Lyman. Mrs. Donoho was a life-long member of St. Mary Catholic Church in Centralia, Illinois, where she was a member of the Altar Sodality. She loved her church and was a faithful Catholic. She was a true Believer of our Lord and Savior. Mrs. Donoho loved cooking, baking and making her Divinity candy. She made her cookies and gave them away to those serving in the military and the city crew in Central City. She was sharp as a tack and her life was all about her memories. She cherished the time she spent with her family and friends and lived to share her memories with them. Mrs. Donoho was a homemaker and was a housekeeper for many families in Centralia for forty years. They became her family and best friends for a life-time. She has lived her whole life in Centralia, Illinois. A Mass of Christian Burial for Mrs. MaryAnn Donoho will be held at 10:30 A.M. on Wednesday, April 17, 2019, at St. Mary Catholic Church in Centralia, Illinois with Monsignor David Darin officiating. Interment will follow in Calvary Catholic Cemetery in Centralia, Illinois. 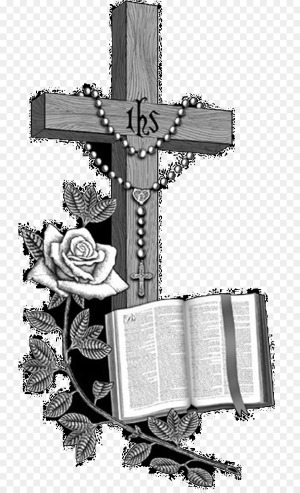 Friends may visit with Mrs. Donoho’s family from 8:30 A.M. until the time of Mass at 10:30 A.M. on Wednesday, April 17, 2019, at St. Mary Catholic Church in Centralia, Illinois. In lieu of flowers, memorial contributions may be made in Mrs. Donoho’s honor to the St. Mary Catholic School and will be received at the Moran Queen-Boggs Funeral Home in Centralia, Illinois. Please view the online obituary, send condolences or share memories with Mrs. Donoho’s family at www.moranfuneralhome.net or on the funeral home’s Facebook page.